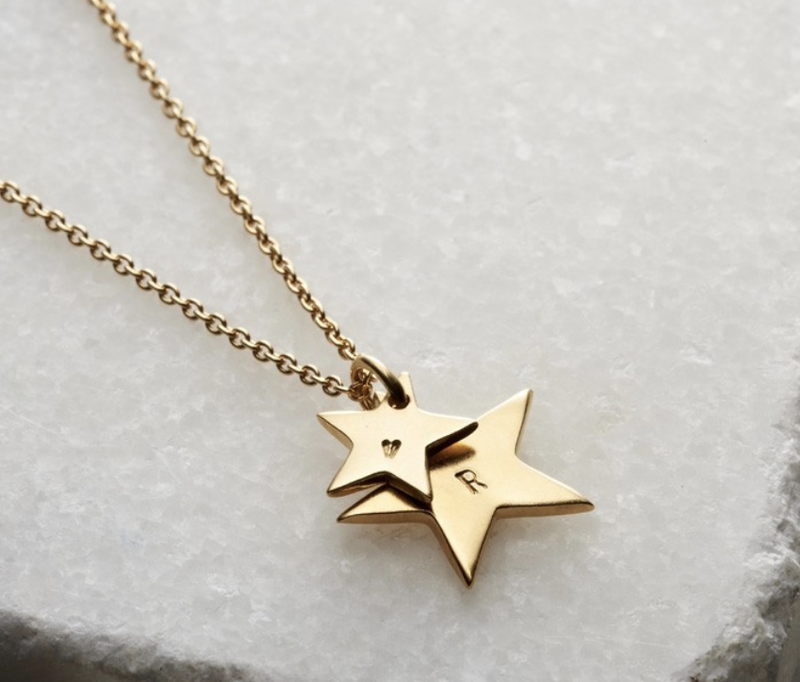 The stunning Personalised 9ct Gold Russian Ring Necklace is a luxurious version of our bestselling Personalised Russian Ring Necklace, handcrafted from solid 9ct gold. 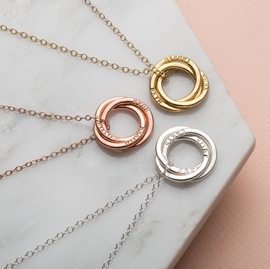 Choose from our unique hues of warm 9ct yellow gold, universally-flattering 9ct rose gold or cool 9ct white gold. Three elegant intertwined Russian ring pendants, said to symbolise the endless nature of true love, are suspended from a fine trace chain. This beautiful heirloom piece can be personalised with your own unique message for a truly special touch. Popular personalisations include family names, special dates, quotes and meaningful personal sentiments. Each Personalised 9ct Gold Russian Ring Necklace is individually handmade to order in our Brighton workshop. Order now and we estimate delivery on Friday 10th of May. Solid 9ct yellow gold/ 9ct white gold or 9ct rose gold. Each ring measures 17mm in diameter. We can only stamp the Roman alphabet in the font shown in the product images. We can only include certain punctuation marks, they are: the ampersand (&). We can also include numbers but we cannot include any other punctuation, accent marks or mathematical symbols. Any punctuation requests other than those listed above will be omitted. Assay Office states that any item must be hallmarked if a silver jewellery item weighs above 7.8g, or if a gold jewellery item weighs above 1g. All of our necklaces are Assay hallmarked/ laser hallmarked. Smaller, lighter items may not be hallmarked. 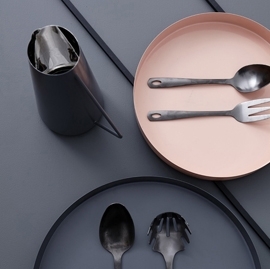 Weights for individual items can be provided on request. 18ct gold is also available for most of our 9ct gold products, please contact us to obtain a quote. The pendant is a perfect size and the rings fit perfectly inside one another.